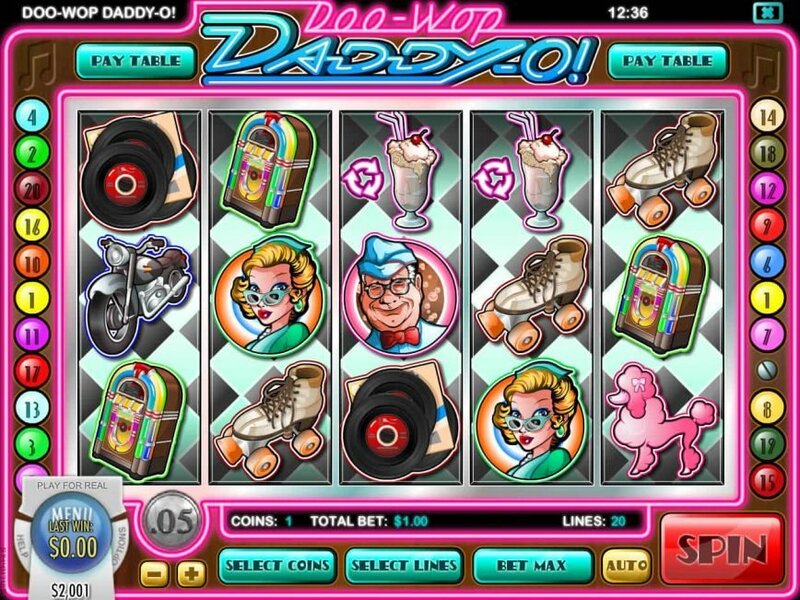 Rival Gaming brings life to the theme of American music and culture of the 1950s in its Doo-Wop Daddy-O online slot machine. Look back to an important era of modern history, amid the opportunities to win attractive rewards. 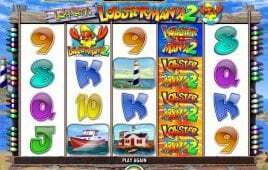 Like any other lucrative slot games, this slot too comes with free spins, bonus rounds and exciting winnings of symbol combinations. 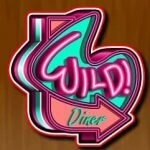 Motorbike is the highest valued symbol in the base game that will pay you up to 600 coins, while the dinner wild symbol will give you chance to win a prize worth of up to 10,000. Three or more milkshake scatter symbols will trigger up to 50 free spins along with 3x multiplier. The red car scatter symbol will activate a mini game called Drag Race Bonus, where you will have to take part in a drag race to grab the additional win up to 40.